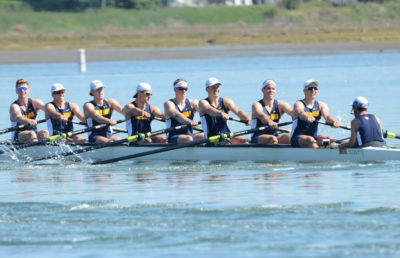 So far, it looks like everything’s falling into place for Cal rowing as a whole. Both the men’s and women’s teams are on a tear as the halfway point of the spring season approaches. Neither team has lost a single race, and both squads have a serious shot at a No. 1 ranking in the upcoming Collegiate Rowing Coaches Association poll. The men are coming off of a dominant showing at the San Diego Crew Classic, where they took first in every single race, while the women flaunted their ability to do the same at the Pac-12 Challenge with 12 wins in 12 races. 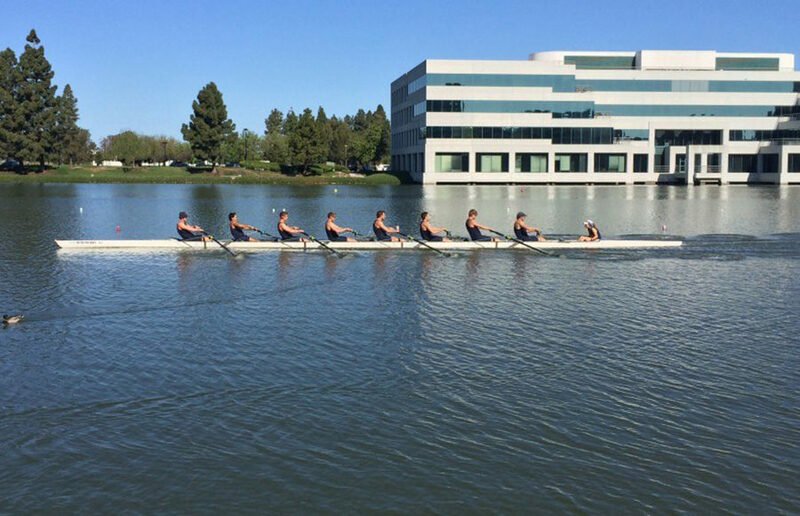 This weekend, the Bears will send the men’s team back to Redwood Shores to compete in the annual Stanford Invitational. During this time last year, the crew team was unranked, so this season’s regatta will surely put some extra pressure on the team. One Bear that head coach Mike Teti will lean on is junior Maarten Hurkmans, who rows for both Cal and the Netherlands’ under-23 crew. Hurkmans recently earned the honor of being named World Rowing’s Rising Star of the month, which is an award that has only been granted to one other student-athlete in the university’s history. Hurkmans hopes to make the senior Dutch national team this summer and win another championship with Cal this season after winning his first with the team in 2016. 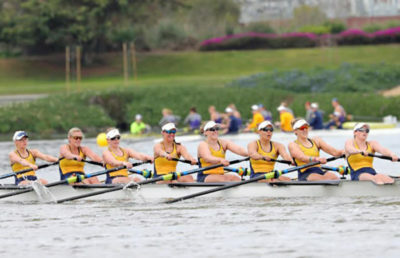 On the women’s side of the water, they will also be competing this weekend, but will head to Sacramento for the Lake Natoma Invitational. There, they are optimistic that they will continue their blazing streak after bulldozing through their first two regattas. The Bears are closing in on the chance to leapfrog Washington, a team that currently sits in first in the coaches’ poll with 499 points, while Cal is a close second with 476. Behind the pair of Pac-12 powerhouses is Texas at just 417 points, which should give an idea of just how strong the Bears have been so far this season.